Be warmly welcomed to Cedar Court Hotel Huddersfield & Halifax, the only 4* hotel in the large market town of Huddersfield in West Yorkshire. 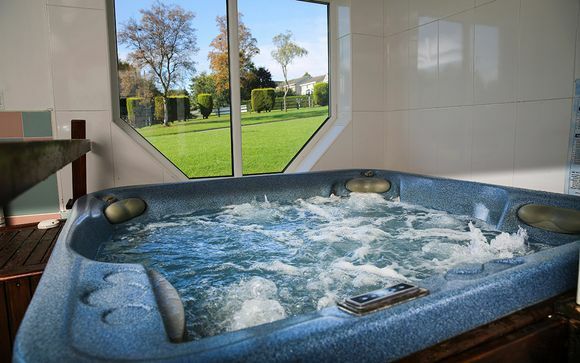 Stay in a Standard Room and benefit from access to the on-site Heath Club, where a gym, a heated indoor pool, jacuzzi and sauna await. Stay in a Standard Room and enjoy breakfast each morning and a 2-course meal with prosecco each evening at the hotel restaurant Grill. 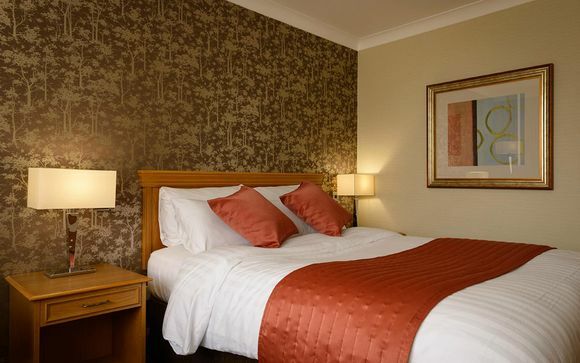 The Cedar Court Hotel in Huddersfield is the only 4 star hotel in Huddersfield and is conveniently set just off the M62, an ideal base from which to discover this large market town in West Yorkshire. 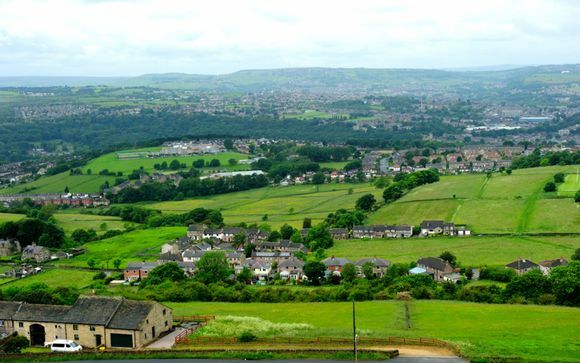 Halfway between Leeds and Manchester, local attractions include Castle Hill and Eureka Museum whilst the Huddersfield town centre - where guests will find shops and cafes - is just a short drive away. 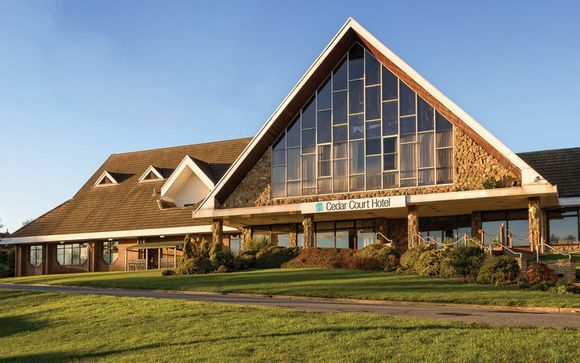 The AA four star rated Cedar Court Hotel in Huddersfield will warmly welcome you to its inviting spaces, boasting wonderful amenities and 113 guestrooms. Recently renovated, the hotel now houses stylish rooms, a vibrant new restaurant Grill and state-of-the-art health club facilities and equipment. Enjoy a restful stay here, whiling away hours at the health club, kicking back with tasty bites at Grill, and retreating to your comfortable room each night for a restful and cosy night's sleep. Offering comfort and style combined, the 113 ensuite rooms at The Cedar Court Hotel were recently renovated and exude a contemporary yet cosy feel. Each room comes with an LCD TV with Freeview channels. Offering a laid-back environment, Grill specialises in rotisserie chicken dishes and chargrilled burgers. 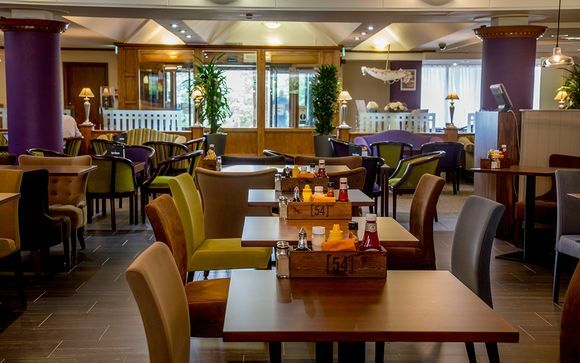 The Bar menu offers a diverse range of soups, sandwiches, light meals and homemade dishes daily. The Health Club at Cedar Court Hotel Huddersfield & Halifax features a recently revamped gym with new state-of-the-art equipment . In addition to the gym, there is an indoor heated pool with a children’s area, a sauna, steam room, hydrotherapy hot tub and sunbed. A selection of health club classes take place throughout the week.